Lucy is going to give you an insight into her native language Swahili with great pleasure and enthusiasm. I promise you that after the introductory course you will be able to form simple Swahili sentences and understand how Swahili works! ​You will get to know the language and culture, mediated by me as a native speaker and connoisseur of the East African culture. You will receive important cultural tips for your stay in East Africa and find out what awaits you there. You will learn how to initiate a Swahili Small Talk so as to communicate easily with the people of East Africa. We will sing famous and exciting songs together. We will visit a restaurant, the zoo and many more places in order to practice. At the end of the course you will have enough information to feel comfortable in East Africa. You will receive an e-book with cooking recipes from East Africa. The learning material will also be made available to you electronically. Lessons can also be taken online via PowerPoint presentation. You will receive a wonderful gift to remind you of your Swahili classes. The lessons will take place in the school or online via Skype or Zoom. 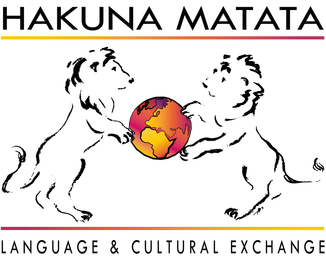 I'm learning Swahili, because I want to be able to communicate easily with students in our training project, "Wakina Mama na Watoto" in Tanzania. 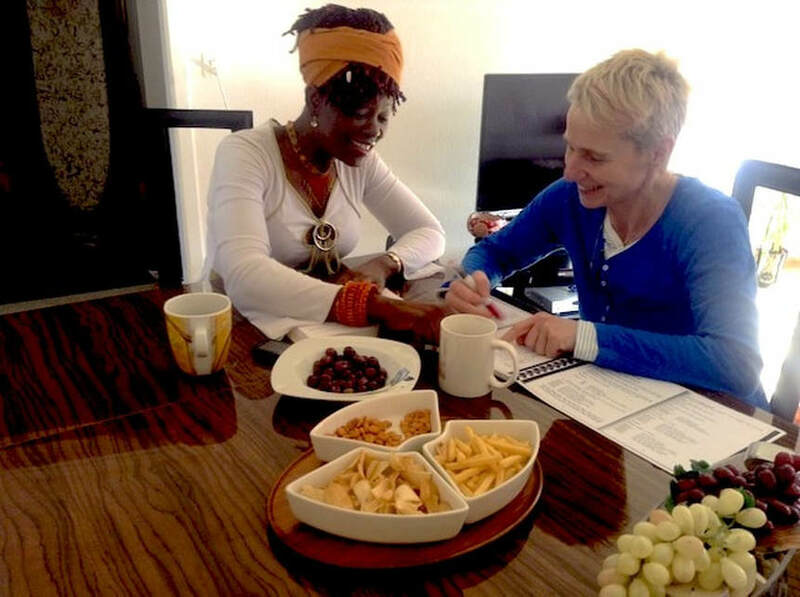 It's really nice to learn from Lucy because we learn both Grammar and practice it thus we are able to learn Swahili very quickly". 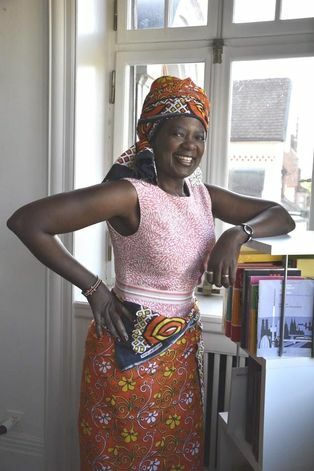 Lucy Oyubo is a dedicated teacher who enjoys teaching her language of Swahili. 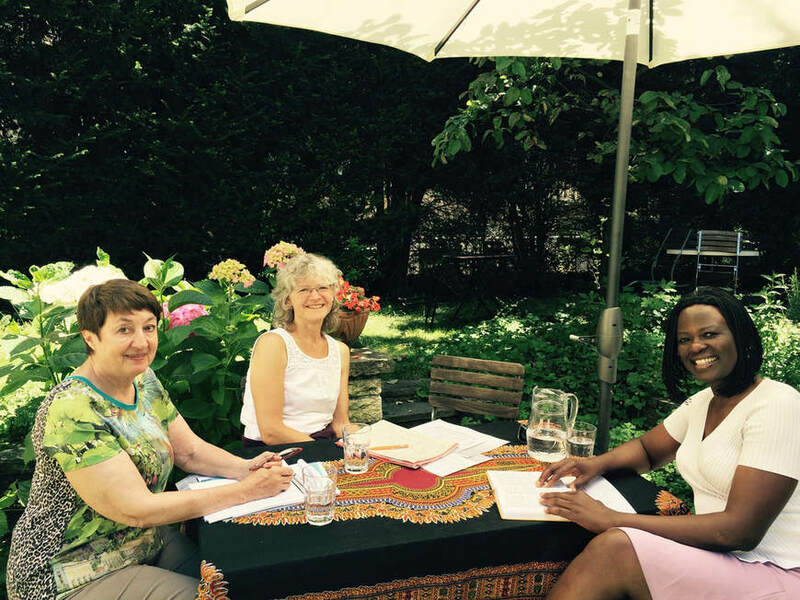 She helped me understand the people who speak Swahili as well as the culture of the language"
Learning the language Swahili in a small group is not only successful, but fun!"